Multi Total aid the key processes necessary for turning organic material from dead plant matter into beneficial nutrients. 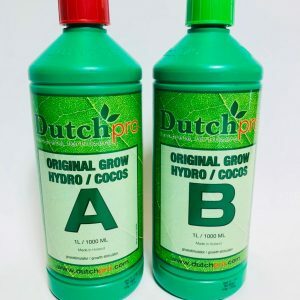 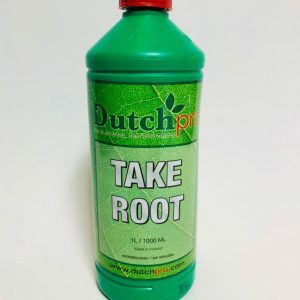 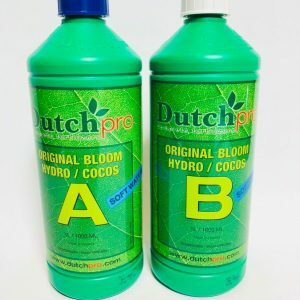 It sparks off significant root growth by improving soil structure in terms of water retention and promotes nutrient producing bacterial life in the substrate. 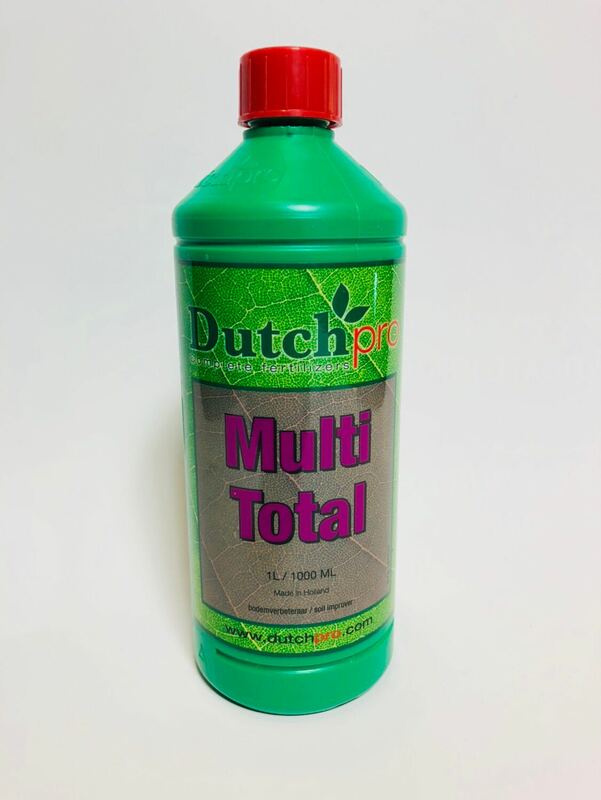 Multi Total also stimulates the cation exchange capacity (CEC) of minerals and micronutrients, which will increase the soil fertility and improves the resistance against fungi and stress situations. 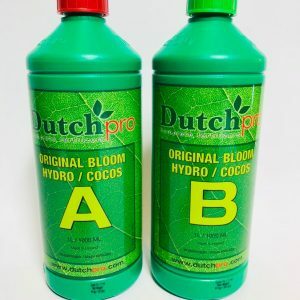 The high-quality components will completely be absorbed and leave no residu behind.